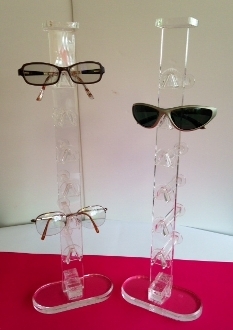 This unique display can accommodate up to 6 pairs of Glasses and/or Sunglasses The display fits perfectly in any Retail or Specialty Store, Trade Show, Home or Office. 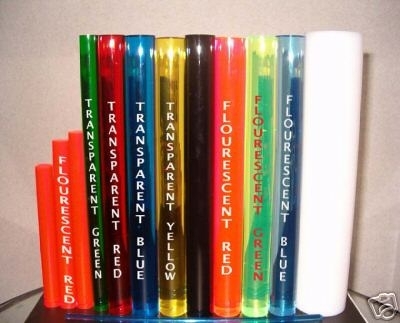 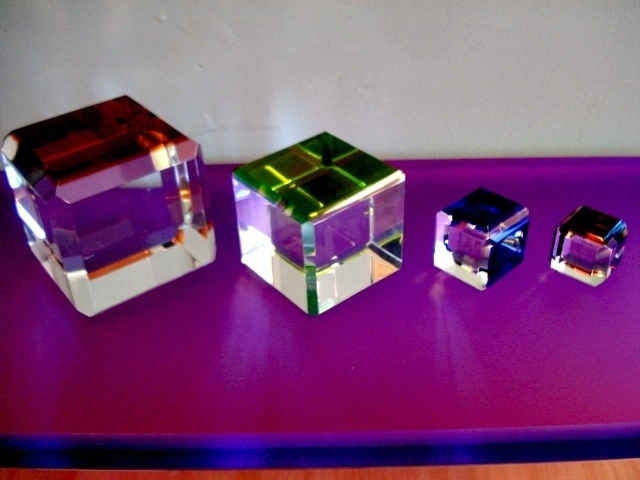 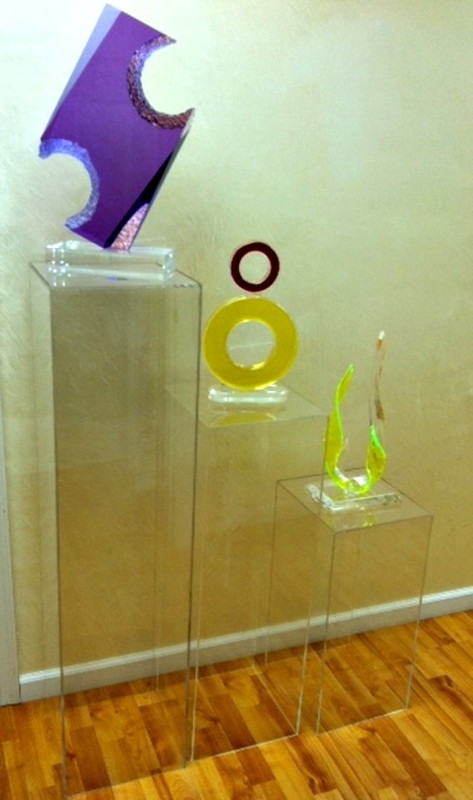 It is made from 1/2" clear acrylic for the optimum visibility of your products. 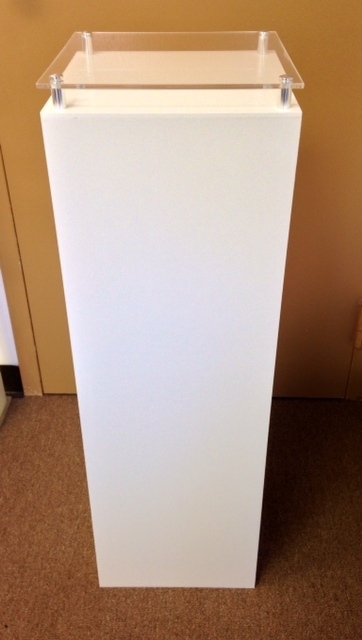 Base 6" wide x 3" long x 1/2" thick oval with bevel.